Two easy steps for a easy skinny chocolate treat. This delicious dip is ready in less then 10 minutes. 5 simple ingredients, that you probably already have in your kitchen, 2 easy steps. I added cherry coke to give it a hint of cherry flavor. Low-fat yogurt, low-fat brownie mix and Truwhip. 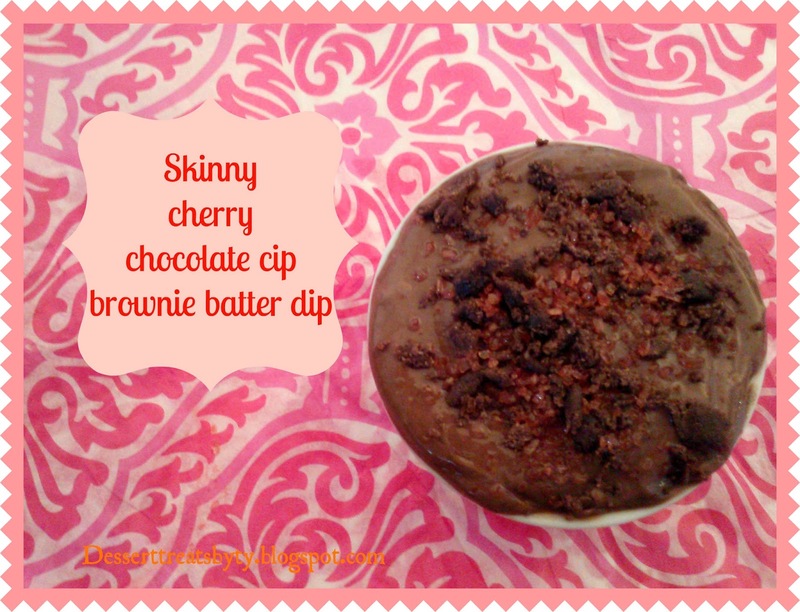 This yummy wasit-slimming dip has Truwhip. Truwhip is a natural frozen topping but with less fat or calories. Truwhip light has only 25 calories per serving and 30 calories for the original. And it’s only 2 grams of sugar per serving. This truly delicious dip goes with fresh fruit, This graham crackers and pretzels. 1. Mix 2 cups of yogurt and 2 cups of Truwhip, in a large bowl with mixer. 2. Slowly mix in the brownie mix and diet soda, a little at a time. That’s it ! Easy and Quick. 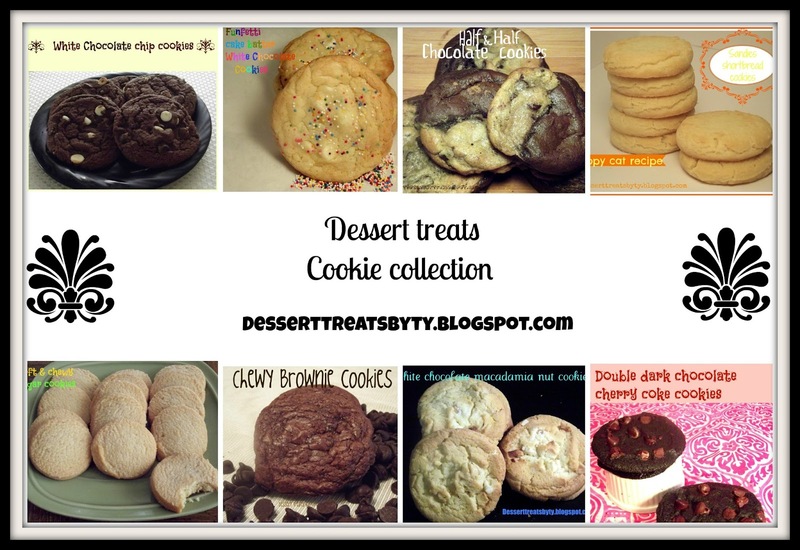 I love making this recipe with kids, they love it so much. I can’t lie I love the smell of the vanilla, butter and cake mix smell when it comes out of the microwave. SOOO Goood. 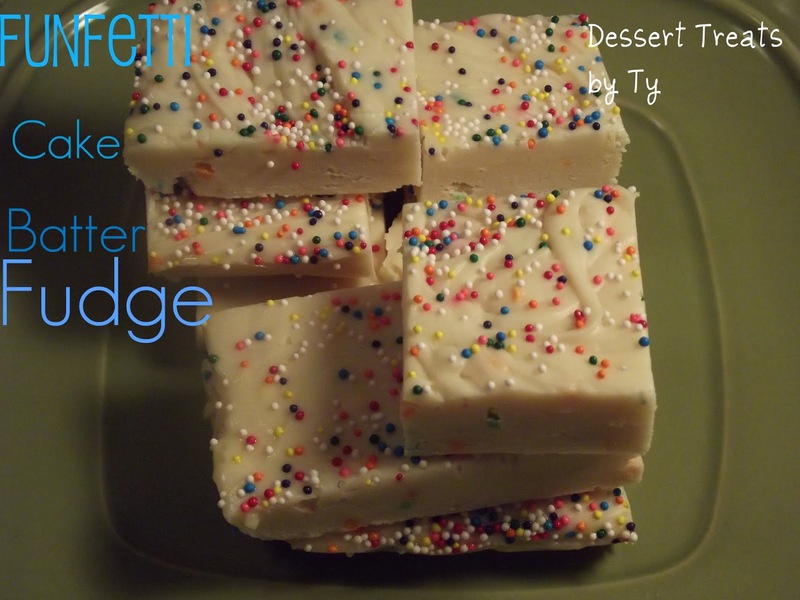 You can use a yellow or white cake mix and add your own sprinkles. Since its Easter there’s a bunch of cute sprinkles you can buy for your children to tried.The decorative sprinkles should be use for a topping. foiled 9 x 9 pan or 8 x 8 pan and sprinkle the extra sprinkles over the top. Chill for 2 hours and serve.